Essential In Energy Metabolism. May Enhance Cognition. 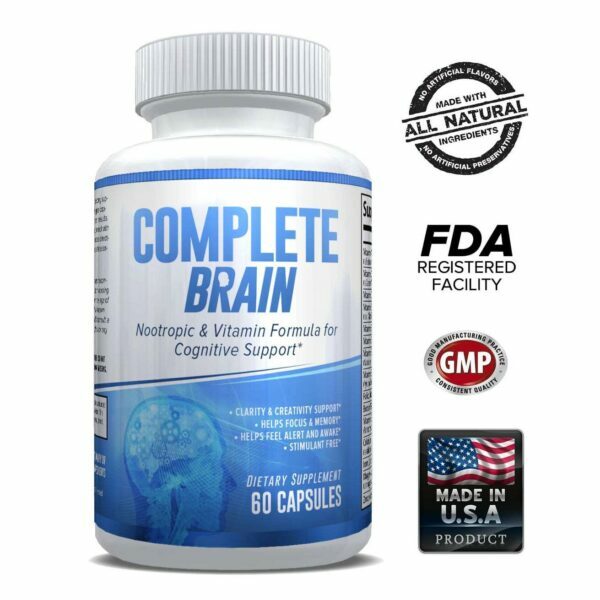 Helps Metabolize Food Into Energy. Significant Improvements In Exercise Performance. Profound Effects on Endurance. Increase Fat Burning. Boost Food Metabolism. Improve Exercise Capacity. Aid In Energy Production. Help Increase Endurance. 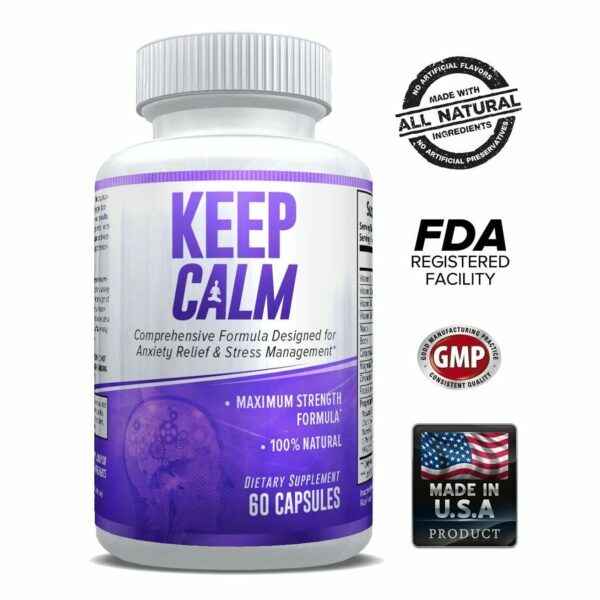 Help Fight Muscle Fatigue. 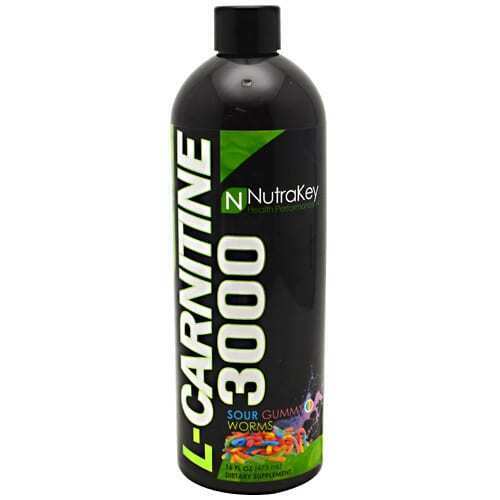 Nutrakey L-Carnitine 3000 delivers 2x the potency per serving compared to 1500mg dose for superior results. Sustained L-Carnitine concentration in muscle cells is important to help optimize burning fat as fuel. Why our formula is superior. Our formula is a unique blend of three forms of stabilized L-Carnitine formulated for enhanced absorption. We combine L-Carnitine, Acetyl-L-Carnitine, L-Carnitine-L-Tartrate, and B Vitamins to synergistically support energy production from fatty acids. L-carnitine facilitates the metabolism of fatty acids for energy generation. A greater reliance on fat for energy can result in a sparing of muscle glycogen, an enhancement of exercise performance, and a reduction in stored body fat. L-Carnitine has a profound effect on endurance and exercise performance that works by reducing the respiratory exchange ratio and decreasing lactic acid accumulation in muscles. This results in extended exercise capacity before the onset of fatigue. Combine L-Carnitine with Conjugated Linoleic Acid (CLA), Yohimbine, and Caffeine for added fat burning effects. Stacking raw ingredient supplements together ensures proper high potency dosing. L-Carnitine can also be taken with raspberry ketones, garcinia cambogia, and green coffee bean extract for optimized, stimulant free fat burning.